Master Mixologist and author of Market-Fresh Mixology, Bridget Albert, created this Air Force One cocktail for the historic inauguration of President Barack Obama. 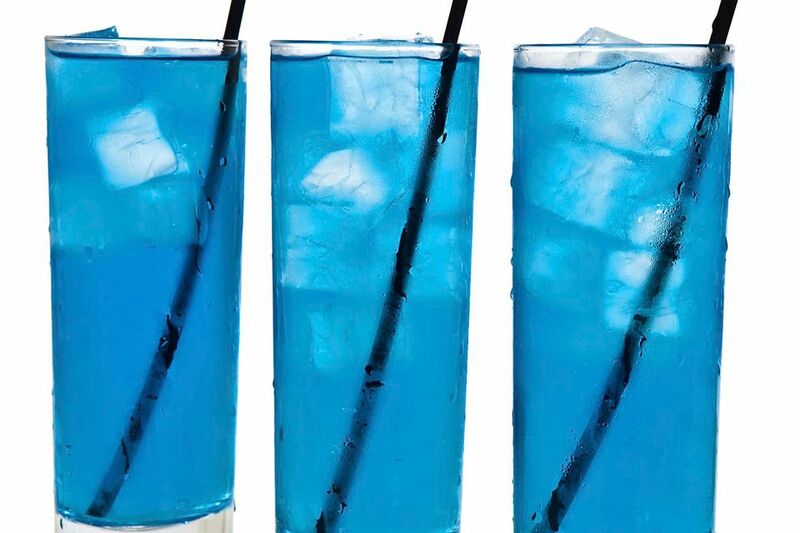 It's a simple mixed drink that holds the beautiful blue hue of Hpnotiq liqueur, which is mixed with your favorite citrus vodka and topped with lemon-lime soda. The color and refreshing taste make this a delightful drink for any day of the year and the name ensures a perfect fit for the Fourth of July or any other patriotic holiday. Fill tall glass with all ingredients and add ice.